The United States and China have agreed on new UN sanctions to impose on North Korea in response to the nuclear test it conducted in September. According to a diplomatic source, a key provision of the new sanctions is that the US and China have agreed to cap North Korean coal exports to China. Coal exports to China earn hard currency which the North Korean regime uses to finance its nuclear and missile programs. The new sanctions are intended to close loop holes in the existing sanctions architecture, one of which was coal exports. Coal exports for civilian uses are permitted, but not for earnings to support the nuclear program. Heretofore, coal exports have been unrestricted. The Chinese are as good as their word in supporting multilateral sanctions on the North’s nuclear program. China opposes the North Korean nuclear weapons program because Chinese leaders consider it to be destabilizing. 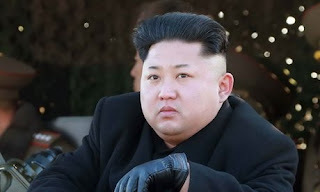 North Korean leader Kim Jong Un is testy and impulsive. North Korean nuclear weapons also can be turned against China as easily as towards South Korea. So long as Kim relies on advice from Dennis Rodman on matters of life, love and leadership, who knows what those lovable Norks will do? On 22 November, three Indian Army soldiers on patrol in the Machil sector of Kupwara District were killed by infiltrators from Pakistan. The infiltrators decapitated one of the Indian soldiers. The Indian Army said that the action “bore the signature of the Pakistan Army’s Border Action Team.” Three weeks ago, members of this team infiltrated across the Line of Control and beheaded an Indian soldier. The actions by the Pakistani Border Action Team appear to be responses to India’s surgical strikes into Pakistani Kashmir in September. The Indian artillery barrage resets the cycle of escalation. There will be more attacks. Decapitation and mutilation of Indian soldiers are fairly recent additions to the practices of the Pakistani commandos, possibly borrowed from the Islamic State. 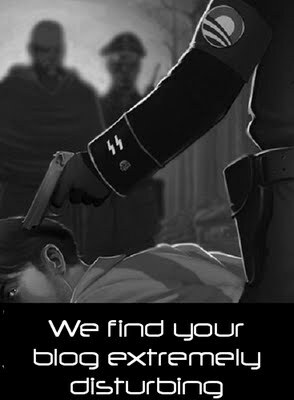 They are deliberately intended to heighten Indian hostility. Indian outrage is nationwide and the Indian Army vowed retribution. On 23 November, the Indians executed a large-scale artillery barrage against lines of communication in the Neelum Valley which leads to Muzaffarabad. The tone of Pakistani commentaries about Kashmir is increasingly inflammatory. At least three Pakistani comments on 23 November called for war against India. The reasons for Pakistani baiting of India over Kashmir at this time are still not clear, but the two states are moving slowly, but steadily on a path towards general war. Kurdish-led fighters of the Manbij Military Council (MMC), which is associated with the US-backed Syrian Democratic Forces (SDF), destroyed three Turkish army tanks in clashes on 23 November on the outskirts of Manbij. The MMC-SDF fighters targeted the tanks of the "Turkish occupation forces" in intense fighting that has been taking place between the villages of Beshamel and Dam al-Jab in the Manbij area, the SDF website said. The SDF forces said that fighting had been ongoing for two days "after Turkish troops targeted MMC-SDF positions from the air and on the ground." On 22 November Turkish President Erdogan said that Manbij would be the next target of Turkish-backed forces after they captured al Bab. Erdogan was dissembling on all issues. The Turkish-backed Free Syrian Army has not captured al Bab, but fighting already has increased on the outskirts of Manbij which remains under the control of the SDF. The Turkish Army’s armor contingent is now leading the fight at Manbij. 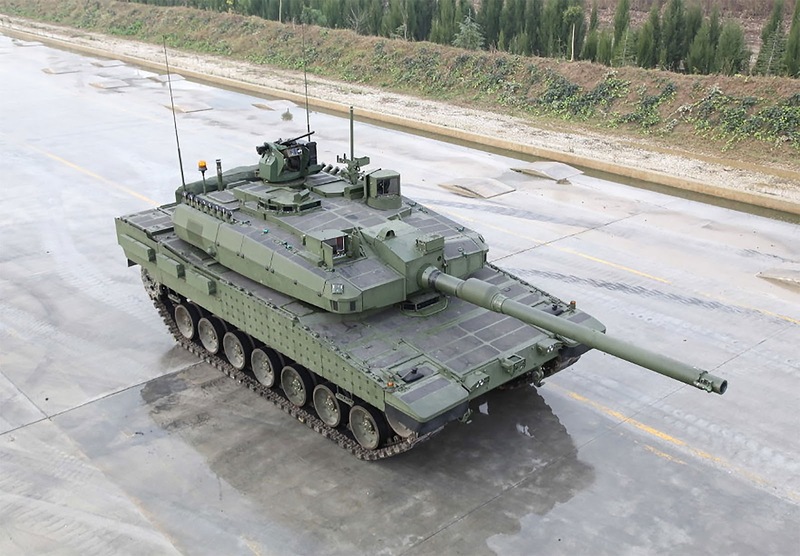 That is moderately good news for the Syrian Kurds because they have destroyed more than a battalion of Turkish main battle tanks since August and just added three more to their tally. Note to Turkey: The US-made Javelin anti-tank missile is combat effective against your Altay (Turkish made), and Leopard 2 (German made) tanks. Teaching the Kurds a lesson has not come cheap to the Turkish tankers. Both the Israeli-made Spike Missiles and the Javelins have been used against the Turks. Being cooked inside a tank by a missile made in Tel Aviv is a particular insult to the Muslim Turks, but not one that bothers the Kurds. The (communist) People's Army of Colombia or Fuerzas Armadas Revolucionarias de Colombia (FARC) has been engaged in talks with the Colombian government over the details of a peace agreement. The chief complaint of the opposition to the peace deal is that the FARC face no consequences — punishment -- for decades of murders and crimes. Instead they are being rewarded with amnesty and political inclusion. Even FARC members convicted of crimes will have them excused. Colombian voters rejected a peace treaty with the FARC rebels in a national referendum in October. Since then, President Santos has renegotiated the peace agreement and intends to submit it to Congress for approval, instead of trusting the voters. Santos signed the new agreement on 24 November. Santos is practicing voter nullification in refusing to accept the referendum outcome. His efforts are likely to fail. It's "Black Friday", and it may be true, as claimed, that some financial dispensation for Afro-Americans should be made on this day (because I think they own the rights to the word, "black"). It's that time of year when people in the ghetto are trampled to death in Walmarts. The world is racist, my niggaz. When you come back from fighting the crowds for the best deals at Target, lay around in your onesies, drink cocoa, eat left-overs and do whatever comes natural to you. You've earned it. Of course, for those of you who understand economics, the term "Black Friday" means that retailers are in the red, not making money all year and turn the corner today. Scary. 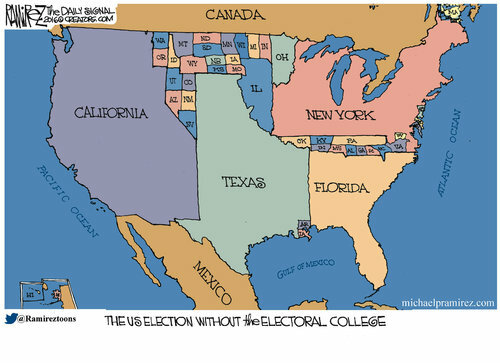 Following the shellacking that Crooked Hillary received in the recent election, there is a lot of noise in the progressive and collectivist State of California that the popular vote should replace the electoral college. 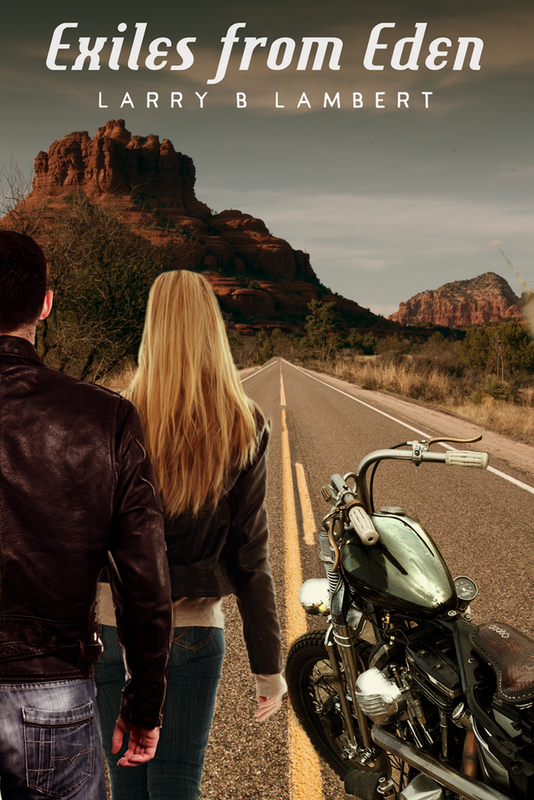 That movement notwithstanding, Rev. 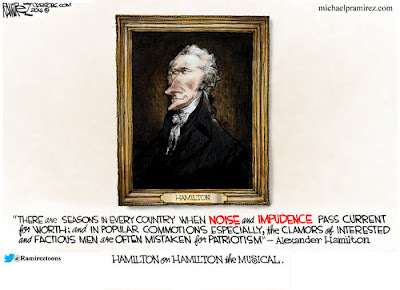 Al Sharpton (tax cheat) may be one of the few celebrities* - using that word liberally - who will flee the USA and live up to his promise to engage in unlawful flight to avoid prosecution. Whoopie Goldberg, who like the Kardashian posse, is famous for being famous, I guess, says that now she's going to stay. I'm wounded that Whoopie scorned my offer to help her push her couch up onto the U-Haul for that long trip north to Canada. 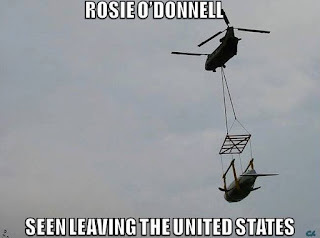 *We have a photo of Rosie O'Donnell being helicoptered away from the US - at long last. She stayed for Thanksgiving to fill her pie hole (with pie). Now, bon voyage. I hope that it doesn't lead to a food shortage in Canada. 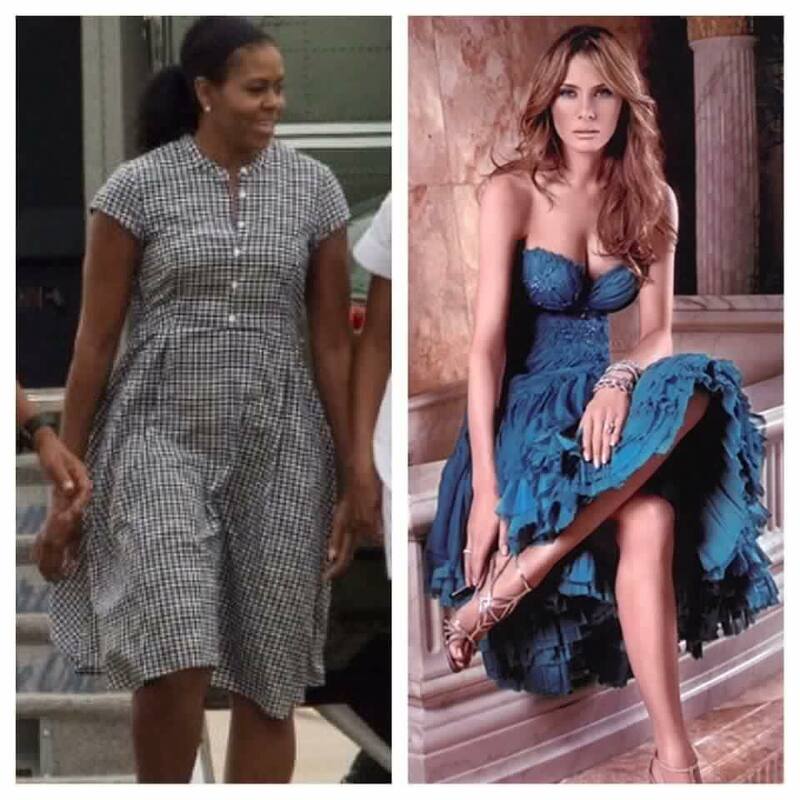 There are a lot of progs who have expressed concern at the shift from Michelle Obama to Melania Trump as first lady. 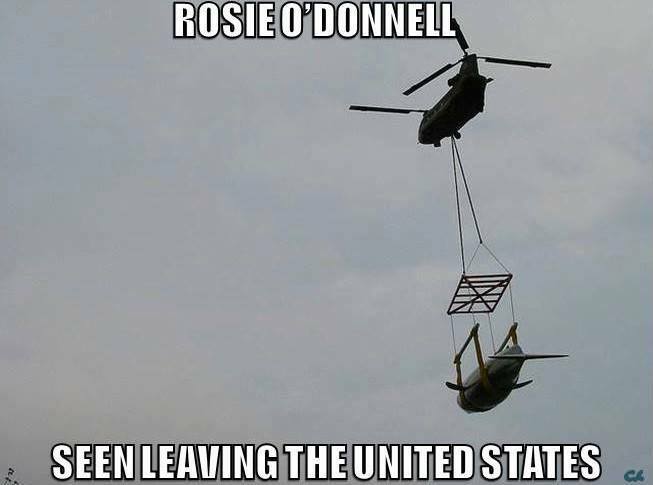 It's like shifting from a Harlem dump truck to a Ferrari. The liberal crones in the mainstream media are uncomfortable with that. 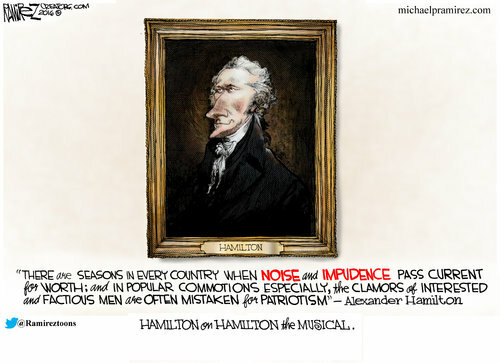 Most American men have a different take on the whole thing. 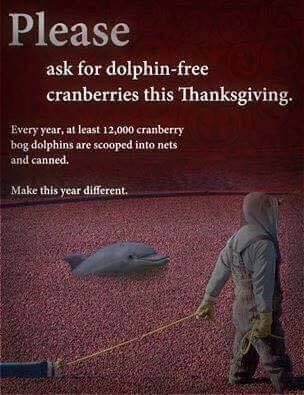 I can only hope that I'm not too late and that you chose dolphin free cranberries when you went to the store to lay in supplies for Thanksgiving. 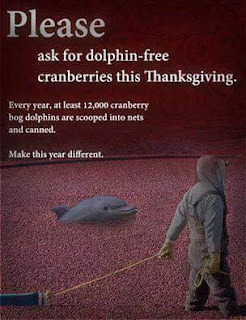 If not, consider the plight of the cranberry bog dolphins when you buy the seasonal favorite for Christmas (used to be "Holiday" under Barack) dinner.